Originally Finglands fleet 1795. Transferred to EYMS in March 2014. Pictures (in EYMS livery) courtesy of Mike Davies. 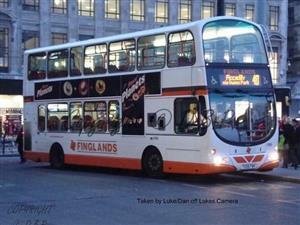 Picture (in Finglands livery) courtesy of Dan Dearing.